Follow the ancient Tokaido Highway from Tokyo to Hakone and Mt Fuji. Then on to Kyoto, Osaka and Nara. Start at our Tomisato office near Narita Airport. Drive on the Shutoko Expressway that winds it way through Tokyo city center past famous Roppongi and Shijuku districts and on to Hakone and Mt Fuji. It takes about 3 hours from Narita. Stay the night at one of the many free parking area or at a full featured campground and soak in Onsen bath fed by natural volcanic hot spring. 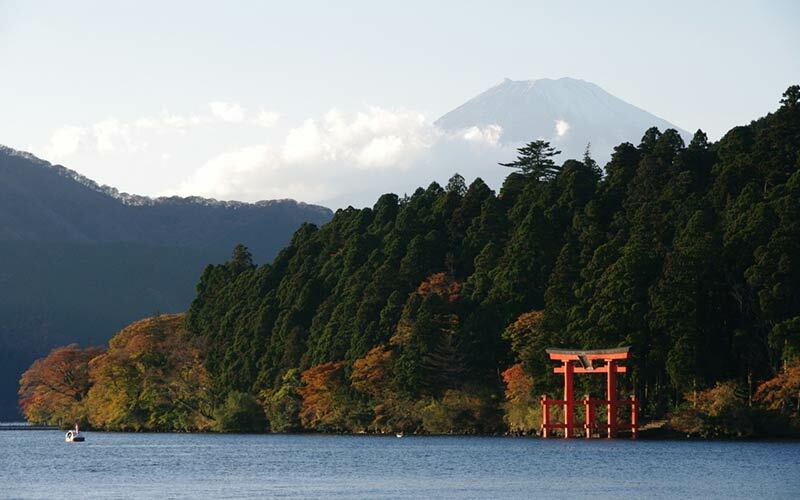 Explore Hakone, a small city along the shores of Lake Ashi and is a popular get away for Tokyo residents. 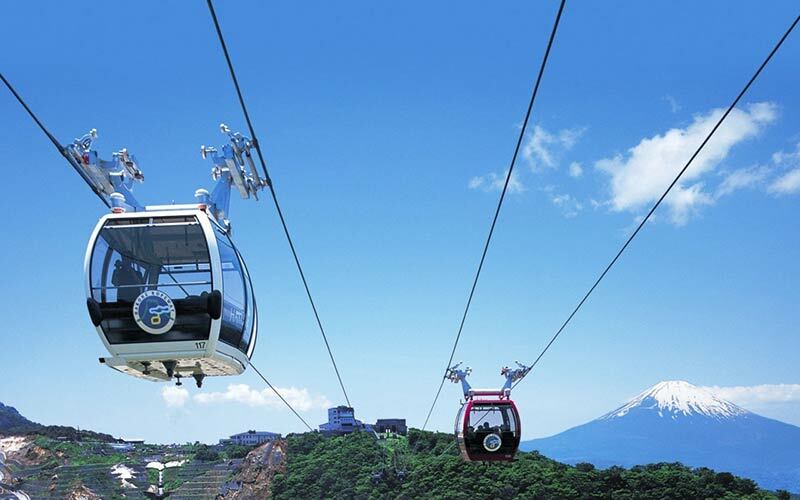 There are several rope and cable way including Hakone Komagatake Ropeway, which goes to the top of Mount Komagatake with views of volcanically active Owakudani geysers and Mt Fuji. There are boat trips around the lake and at the end of big day return to a hot spring bath house in the area. For more on Hakone visit here . Just 1 hour drive away is Mt Fuji and the famous Fuji 5 lakes area. Stop by the shores of Lake Kawakuchi-ko, Sai-ko and Mototsu-ko. All providing amazing views of Mt Fuji. 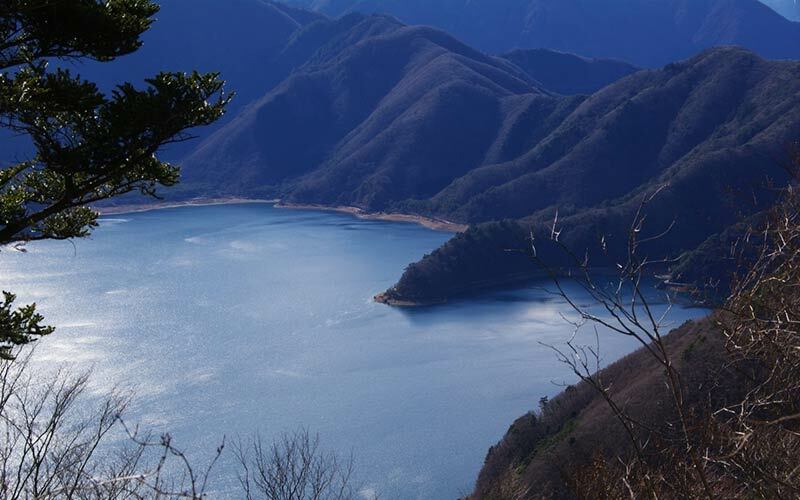 The most famous view is at Lake Mototsu and is the same as seen on a 1000 Yen note. Depending on the time of year it possible to drive up the Mt Fuji Subaru Line to the 5th Station (Closed to private vehicles during peak climbing season and heavy snow). The 5th Station is 2,300 Meters high and the starting point to climbing to the peak. 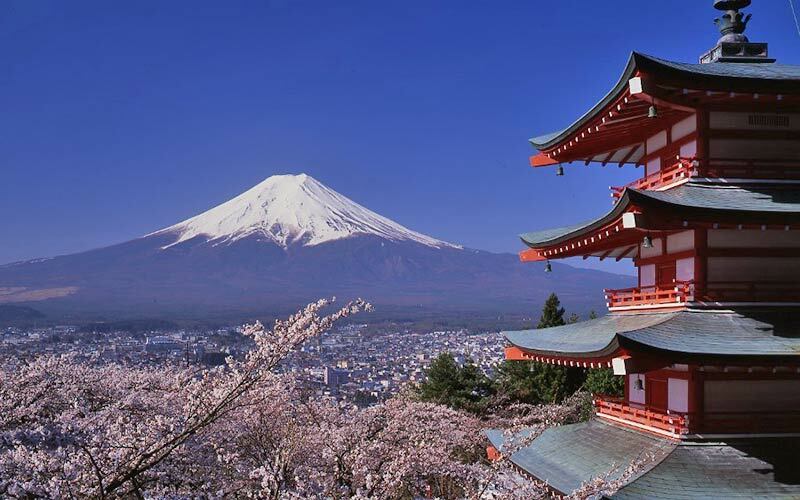 See more about Mt Fuji area . Finish the day at one of the many excellent restaurants serving local home made Miso, Udon and bathing in Onsen (Hot Spring Bath). 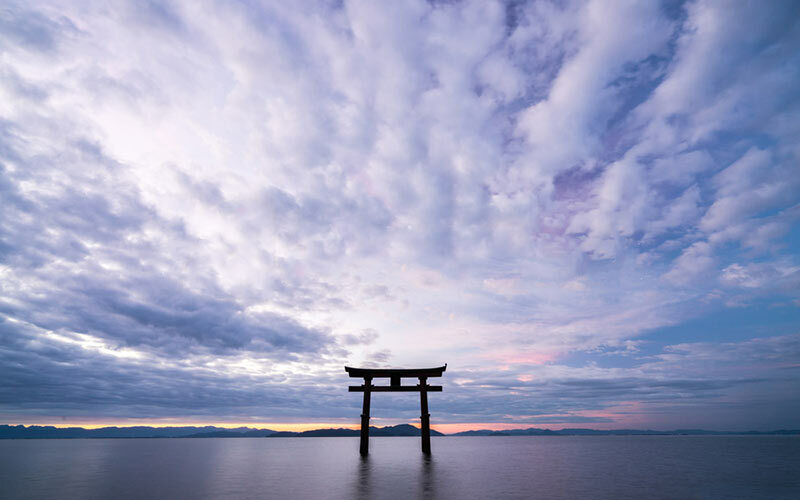 Get onto the Shin Tomei Expressway and head for Lake Biwa near Kyoto. It is about a 5 hour drive but the road is smooth and wide and you can marvel at the modern bridge and tunnels as you traverse across the top of the mountains. There are service areas every 20 minutes or less if you need to take a break. Spend the night in a campground or one of the free parking area’s. The are some fantastic hot spring baths in the area. 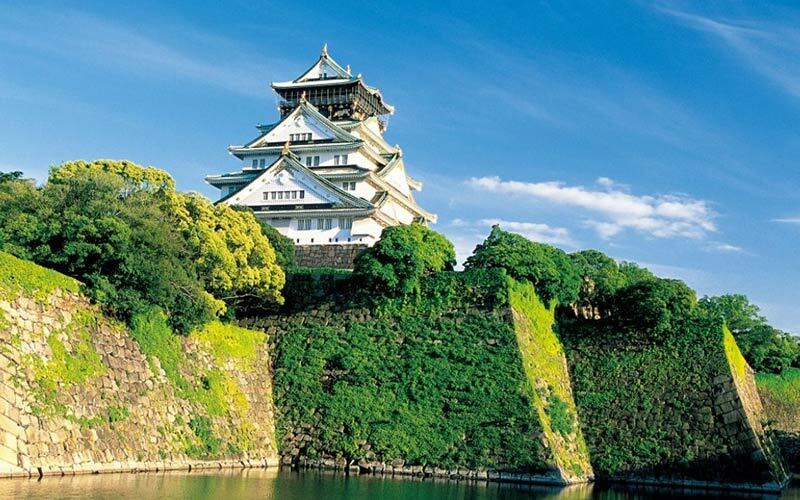 Head to the historical capital city of Kyoto. It is less then 1 hour drive from Lake Biwa to Kyoto. The city has very narrow and crowded streets and there is no kerbside parking. Use the Times 24h parking area on the map. It costs 200 JPY per hour or 800 JPY 24 hours and you can walk to the Tobakaido train station in just 10 minutes. 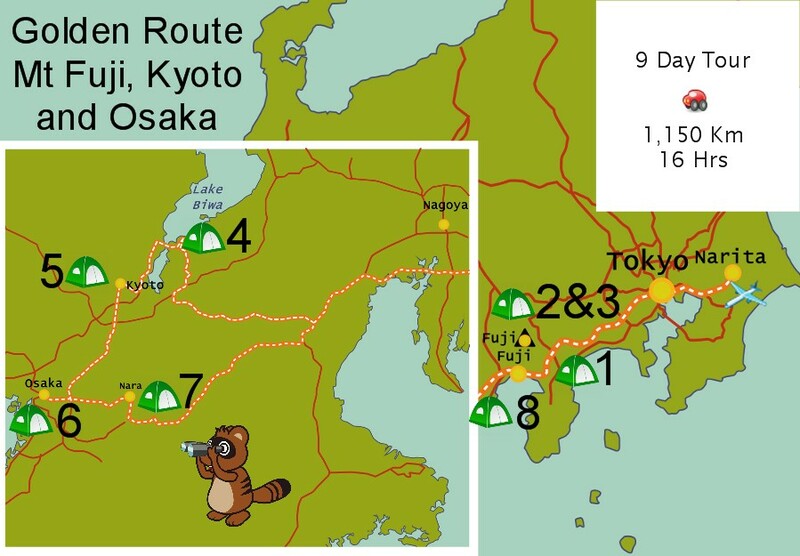 From this one train line you can easily access all of the major attractions including Fushima-inari Shrine, Kiyomizu Dera, Gion and Kyoto Imperial Palace. There are so many places to see you can spend all day in the city. 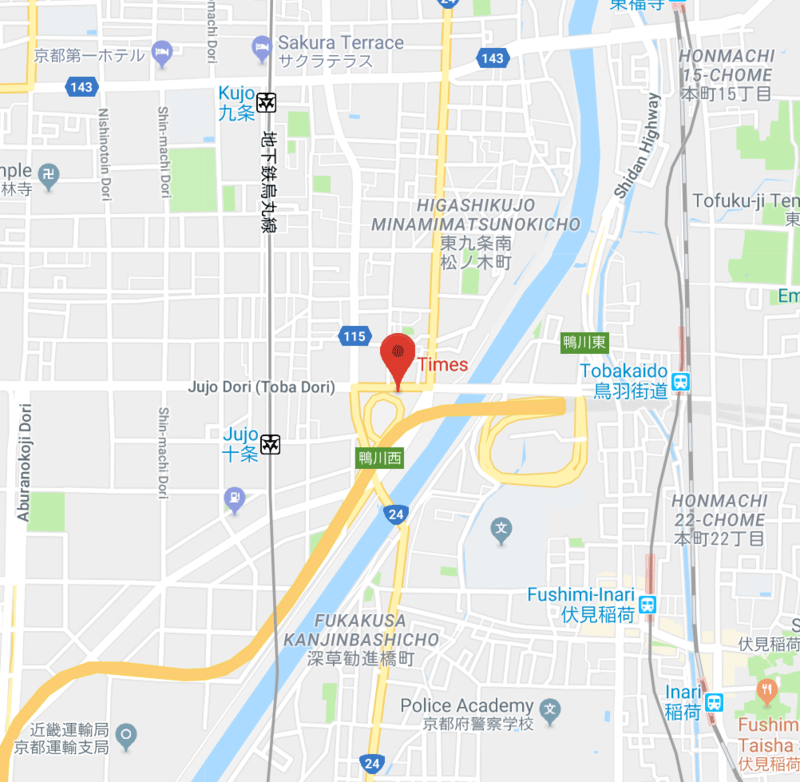 You can either spend the night in the car park and bath in the nearby onsen or head back to Lake Biwa or start driving toward Osaka and use one of the road side rest areas. The choice is yours. Osaka is Japan’s 3rd largest city (Yokohama is No. 2). It takes about 1 hour from Kyoto. Parking in the city is limited to off street paid parking lots and streets are busy and narrow. If you want to explore the area’s such Dotonbori, Nanba, Osaka-jo or Umeda then we have another easy to access parking area for you. And it is also right next to Universal Studios Japan theme park. 24 hours cost is 700-1000 JPY. See directions on the map. From just across the road of the car park is Sakurajima station. 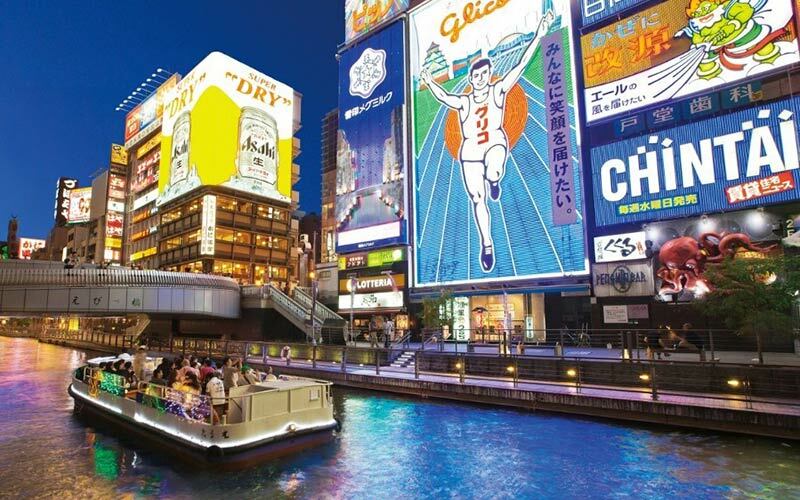 It takes 30 minutes to Dotonbori for famous Osaka foods Takoyaki ( Grilled octopus dumplings ) or Okinomiyaki (Savory pancakes) a favourite that the locals love. From here it is another 40 minutes by train to Osaka Castle. An impressive structure built in 1583 AD. From the top there are veiws of most of the city which was handy for the warlords of that era. 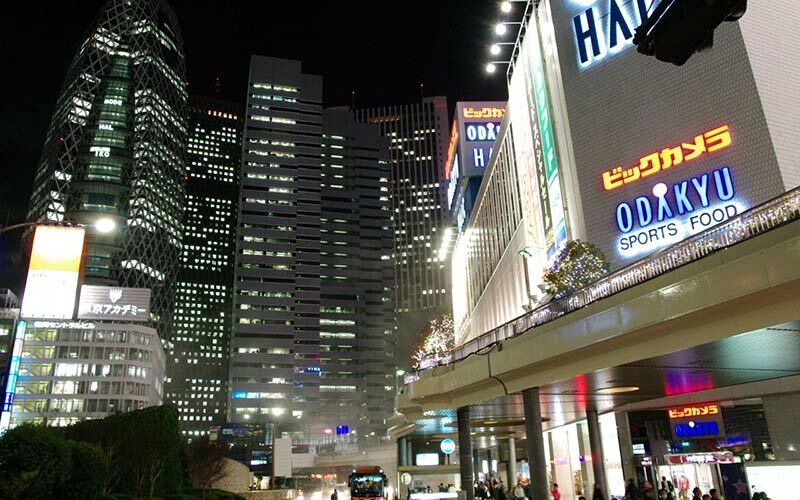 For the those who love shopping and entertainment stop by Umeda next to Osaka station before heading back to the camper. For more on Osaka . 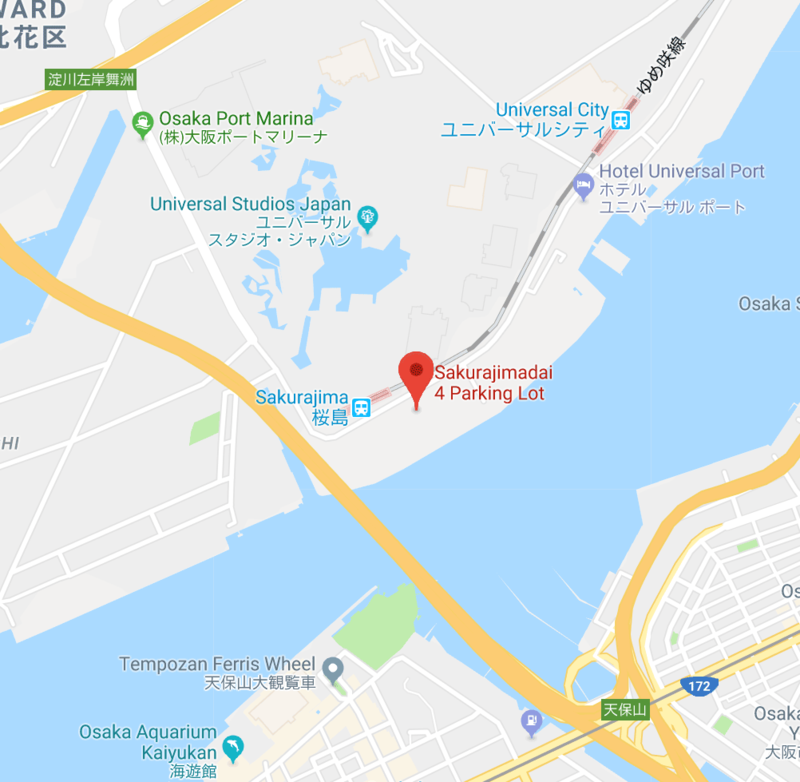 You can stay overnight in Sakurajima station parking lot or within 10 minutes drive of is Maishima Auto Camp a small seaside campground (reservations recommended in summer) and in the same area there is a nice Onsen bath. Use the phone number 064-804-8880 in GPS navigator to set the destination. Nara city is another hour from Osaka and home to Todaiji Tera. The temple is a world heritage site and dates back to 700 AD and inside is the world’s largest bronze statue of Buddha. 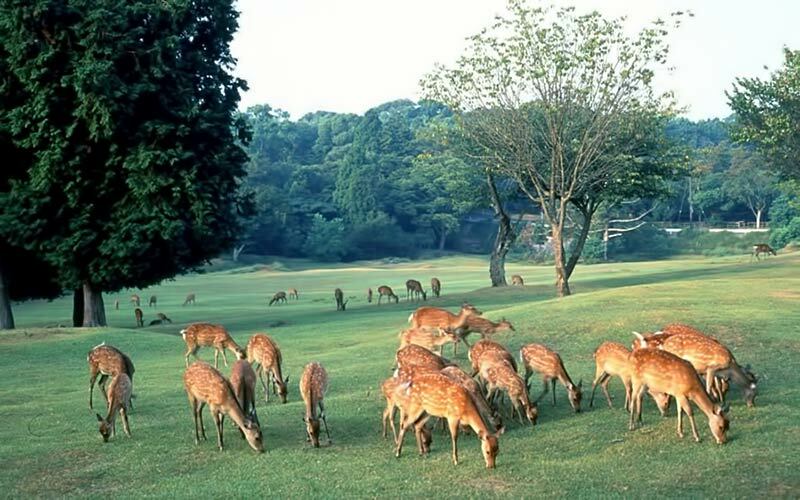 Outside in the gardens are hundred of tame but free deer (Shika). You can buy rice crackers and feed the deer by hand. After a one hour drive is the small city of Iga, famous for it’s Ninja heritage. In late 1500 AD the Iga and Koga district was a republic and was at war with the Shogun (General). The Ninja were masters of Ninjitsu, a type of gorilla warfare at the time. Later they become the special forces of the Shogunate in Edo (Old Tokyo). See real Ninja artefacts and way of life. There are Ninja shows and you can even become a Ninja for a day. For more on Nara . And Iga . There are many free parking option and Onsen in this country area. OK Campground is just 15 minutes drive from the city. 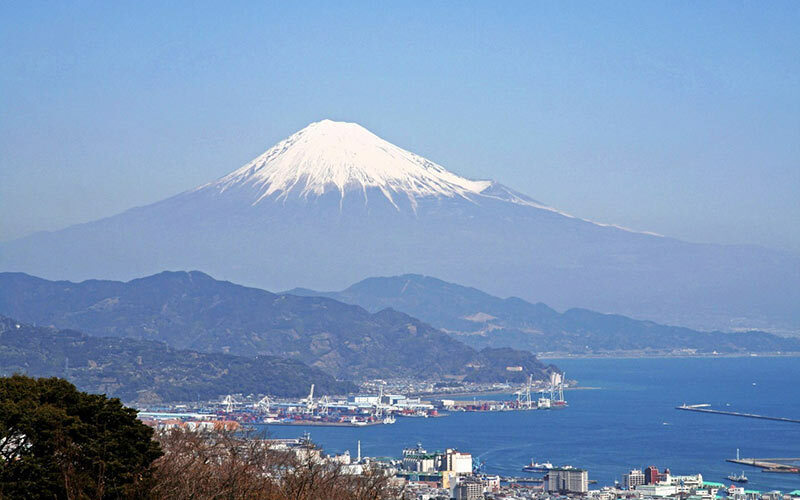 Get back onto the highway and head toward Nagoya and beyond to Shizuoka and the western side of Mt Fuji. This is about a 4 hour drive. About 20 minutes drive from Fujinomiya city is the sacred Shiraito no Taki waterfalls and just 5 minute walk another impressive waterfall is Otodome-no-Taki. A few more kilometres away is Tanuki Lake with great views of Mount Fuji and free parking areas along the shoreline. 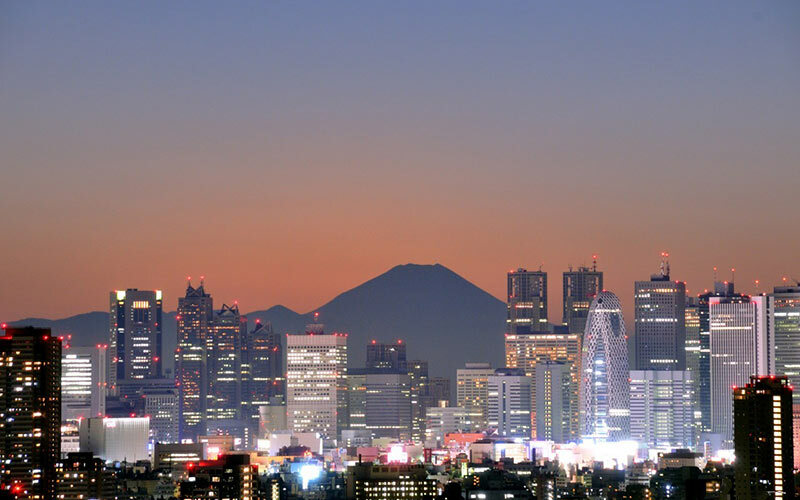 For more on western Fuji . This area has many campsite and onsen. Finish exploring the Mt Fuji area and head back on the motorway towards Tokyo. 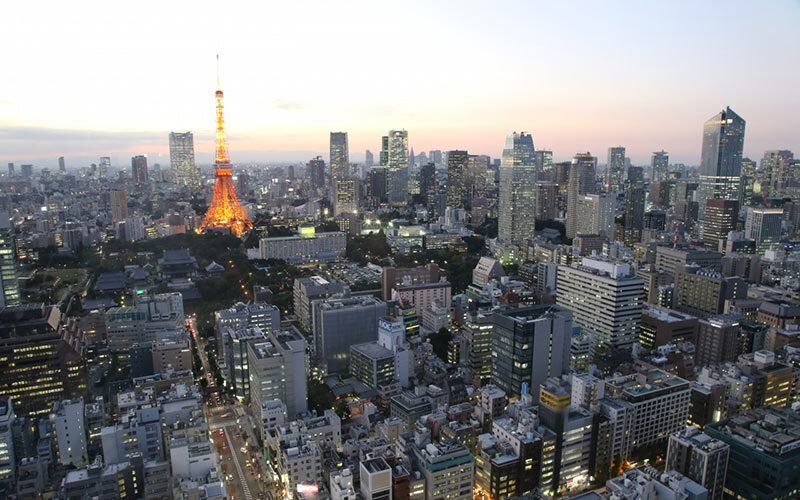 If you leave early you can stop by places such as Tokyo Tower or Odaiba and take in the city sights before going back our office in Narita. It is about a 3 hour drive. There are many free and paid camping options on this route. Parking lots are very busy during summer months and you will have to pay to stay. But during off season it is relaxed and you can park for free. There are Michi no Eki (Parking Stations) which offer free overnight parking and toilet facility. Find Michi no Eki here . For parking within in Kyoto and Osaka city limits, please refer to details on their itinerary tabs.